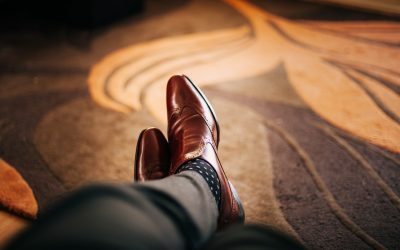 Made to measure suits are a kind of halfway house between bespoke and ready-to-wear, and a more accessible entry point into commissioning your own garments, particularly popular with our younger clientele. Produced by machine rather than by hand, it can make for a very happy medium. 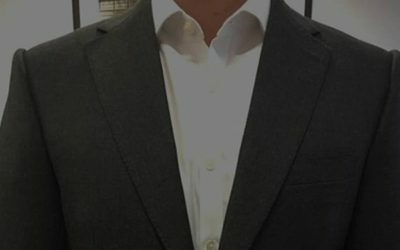 The made-to-measure patterns are hand-cut by Chris Kerr in the same fashion as with a bespoke suit, meaning that there are none of the design limitations expected of a conventional made-to-measure service. Jackets are fully canvassed and structured in the same way as a bespoke suit. 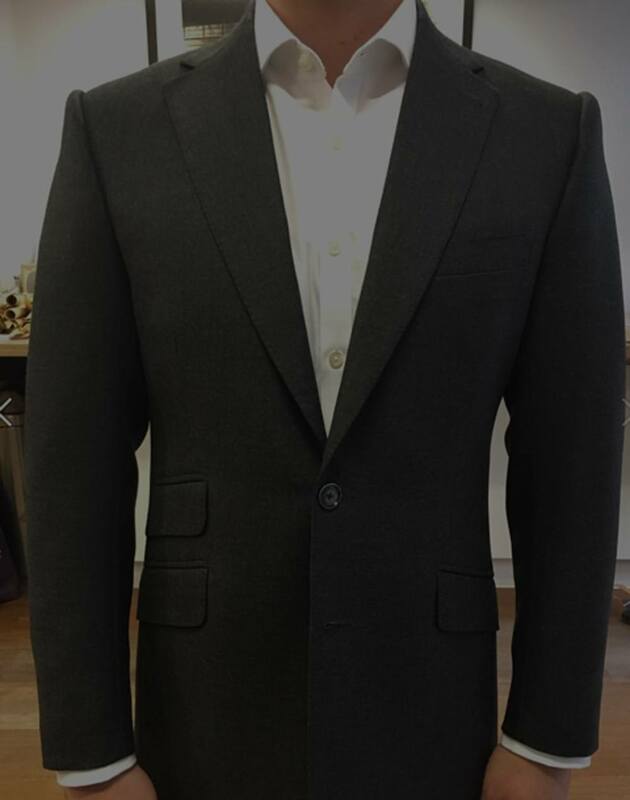 Lapels are padded, sleeves are pitched, button-holes and topstitching hand-sewn for a bespoke finish. 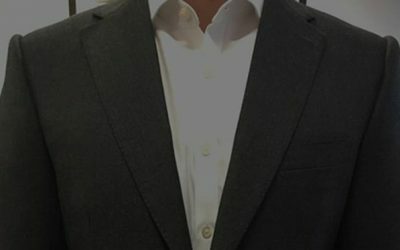 Made to measure suits are a kind of halfway house between bespoke and ready-to-wear, and are a more accessible entry point into commissioning your own garments, particularly popular with our younger clientele. Produced by machine rather than by hand, it can make for a very happy medium.